In a world plagued with suspicious deaths and ineffective law enforcement methods one officer stood out with his effective application of basic jiu jitsu. 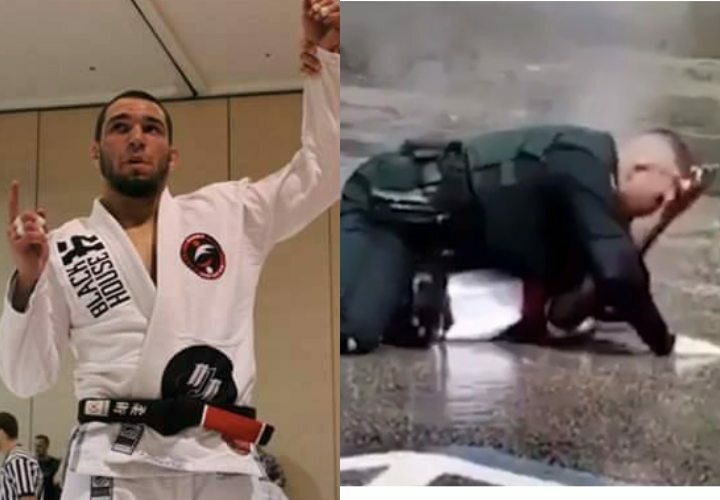 The police officer in question is Ruben Alvarez who is a BJJ Black Belt under Tom DebBlass. 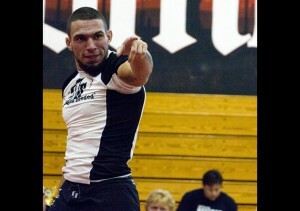 Ruben is an accomplished competitor and BJJ instructor. A few years ago, he made BJJ news when he exposed a fake BJJ black belt. It would seem the bad guy picked the wrong day to trespass. On the one hand it was a bad day for him because he got busted, on the other hand it was a great day for him because this cop knew exactly how to handle the situation safely for himself AND the bad guy. Why should cops train BJJ? Here’s a few reasons from my perspective. P.S. These onlookers are utterly ignorant of what is happening and it shows.